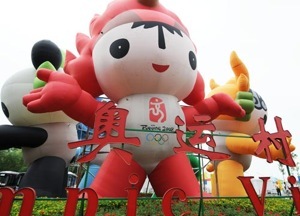 The 2008 Beijing Olympics has been a huge milestone for the history of the international games: this year had the most online broadcast of the Summer Games ever. Olympic events have been shown on the web but never to this extent, making this year’s the first truly online Olympics ever. And how well did NBC pull off the challenging multiplatform launch? Based on the ratings alone, it seems that it was a success, thanks in part to online video streaming. 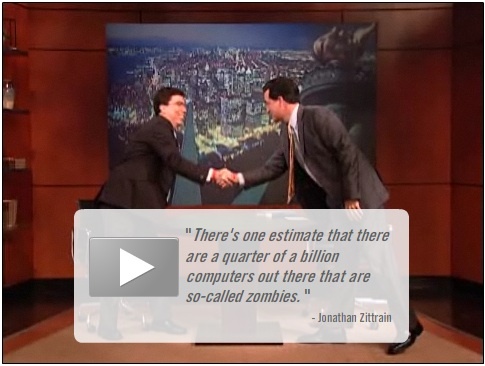 Firefox 3.0 Got the "Colbert Bump"